Targeted adverts don’t get much better than this. 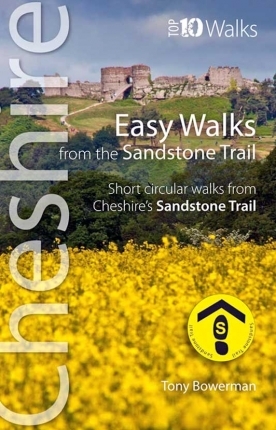 For all walking and visitor-oriented businesses along Cheshire’s popular Sandstone Trail and the surrounding area. Add your business to our comprehensive list of accommodation and dining venues on the Sandstone Trail. Highlight your business with a paid Featured Banner Advert displayed on every relevant page of the Sandstone Trail website. 90 day period for just 33p per day. Property Name, address, description paragraph, price, sleeping numbers, clickable buttons to your website, mobile and email. Also add up to 10 bullet point features. You could not ask for better placement in front of thousands of targeted Sandstone Trail visitors. As for value how about an unbeatable 27p per day? 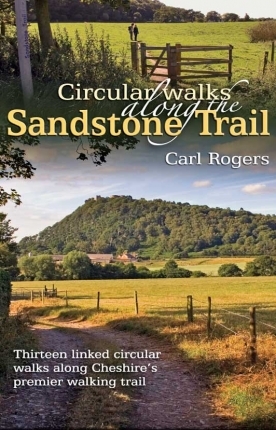 Sandstone Trail walkers (and there really are lots of them) need places to stay, eat and drink, as well as ideas of what to see and do along the way. Some are retired, some have families. All have time to spare and money to spend. Your link here is a valuable resource for them. And they want to hear about you. 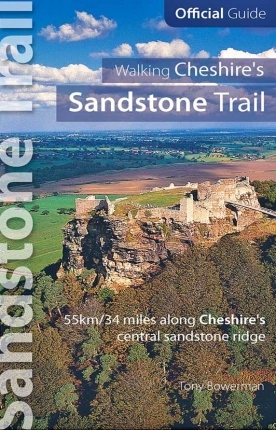 Get your business noticed by the many thousands of walkers and visitors (current official estimates from Cheshire West and Chester Council suggest there are around 250,000 unique walkers p.a) who throng to Cheshire’s Sandstone Trail each year. If you own or run a business along the Sandstone Trail corridor, a small advertisement here will reach a precise, highly-targeted, interested and friendly audience — at a cost-effective price. Adverts on this website appear in exactly the same place on each and every page, and each one links directly to your own website — so you can monitor its effectiveness week by week. In short, advertising here is likely to be more targeted, cheaper and more cost-effective than other local or conventional media. Just get a rate card from any local media, and you’ll appreciate how reasonable we are. Holiday cottages, hotels, guesthouses and B&Bs. Inns, pubs, bars, cafes and tearooms. Restaurants, gastro-pubs, bakers, sandwich shops and takeaways. Farm shops, fruit farms, ice cream farms and shops, local shops and post offices. Castles, craft shops, rural visitor attractions and local events. 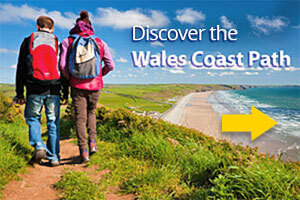 Walking holidays and guided groups. Both local and national businesses and organisations are welcome to advertise here.